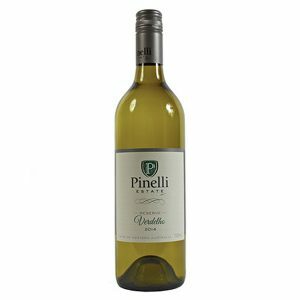 Sign up to receive the latest information regarding new releases, events and special offers from Pinelli Estate Winery & Restaurant. 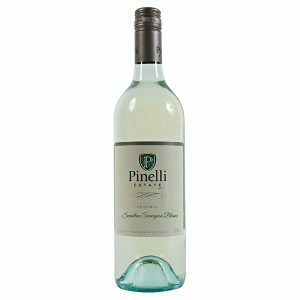 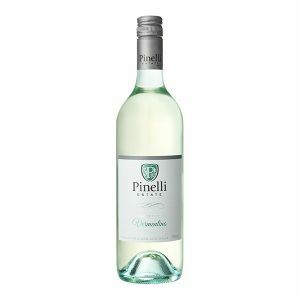 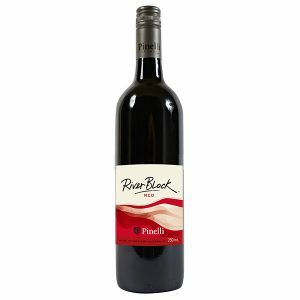 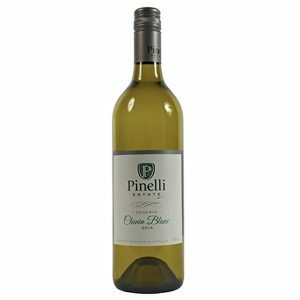 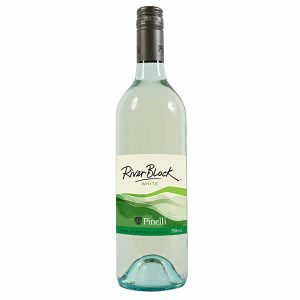 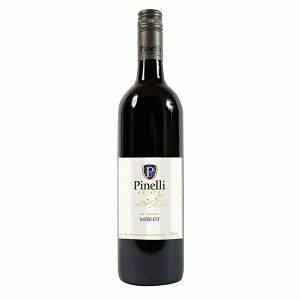 Pinelli Estate Winery has been part of the Swan Valley Wine Region for over three decades. 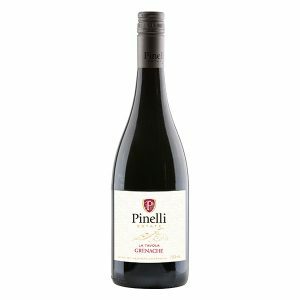 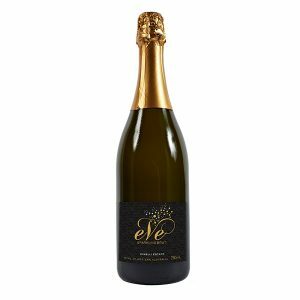 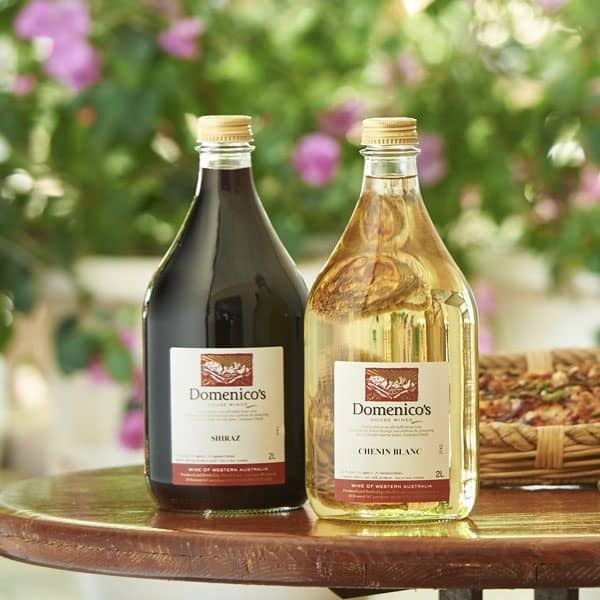 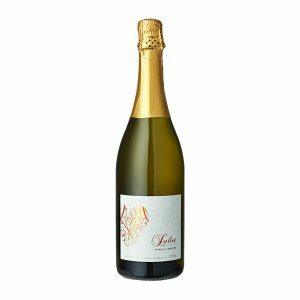 Run by two generations of the Pinelli family, they have secured a reputation as one of the best winemaking teams in the region. 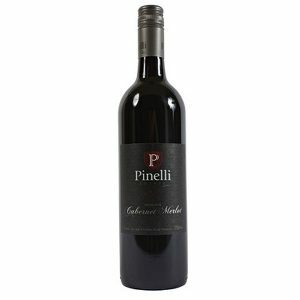 Recently, Pinelli Estate opened the doors of the newest Italian restaurant in the Swan Valley. 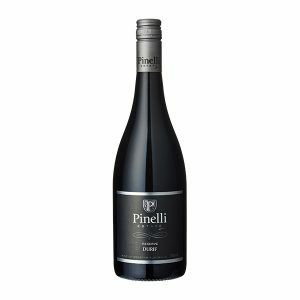 With the restaurant and the Cellar Door only metres from each other, the Pinelli Estate Winery is a perfect destination for a day out in the Swan Valley. 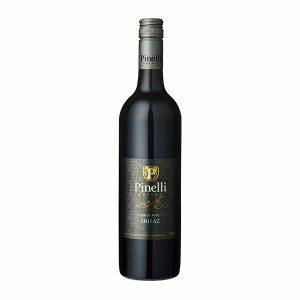 Warning: Under the Liquor Control Act 1988, it is an offence: to sell or supply liquor to a person under the age of 18 years on licensed or regulated premises; or for a person under the age of 18 years to purchase or attempt to purchase, liquor on licensed or regulated premises.